Then purchase a Premium or Traditional Pizza through pickup or delivery (minimum order $22) and you’ll get a Traditional or Value Pizza Free! The code also works with Melbourne Range Pizzas for those in Victoria. 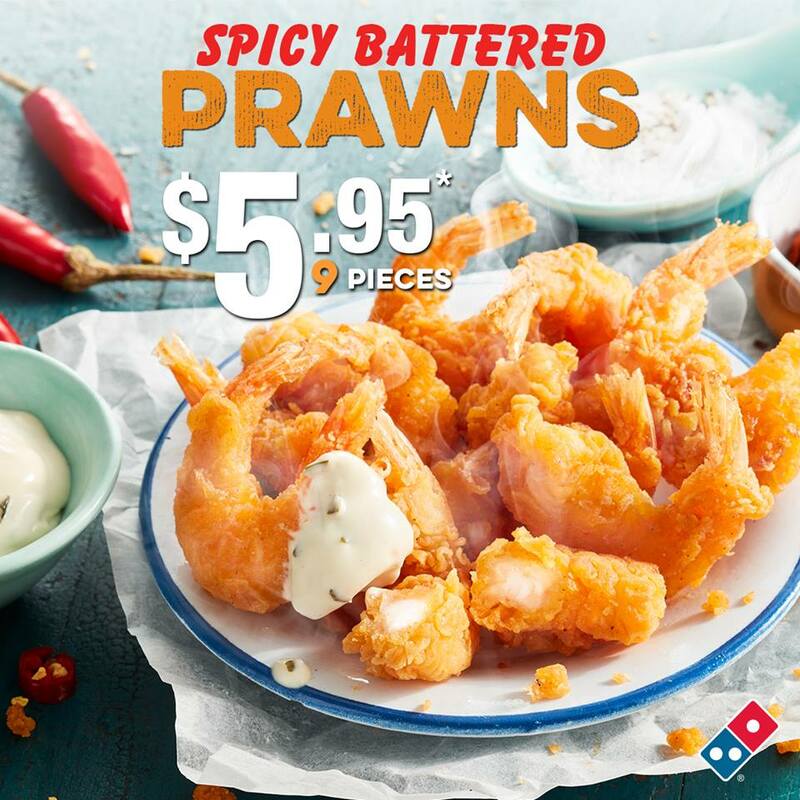 For those looking for a Domino’s deal, we’ve got the latest vouchers and coupons, including 30%, 40% and 50% off, $7.95 pizzas, sides and more on our Domino’s Vouchers and Coupon page.